Data released by the FBI states that a motor vehicle is stolen every 46 seconds in the United States. As reported by Juliette Goodrich, a reporter for the CBS affiliate in San Francisco, the Bay Area has become the number one spot for car thefts in the United States. From 2012 to 2014, almost 90,000 cars have been stolen in the San Francisco, Oakland, and Hayward areas. San Francisco Bay area car theft is on the rise. 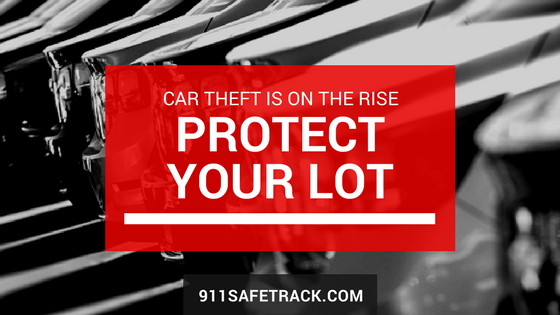 Protect the cars on your lot. Install the S4 on your vehicles. It will keep your cars safe as well as provide as an accessory add on. 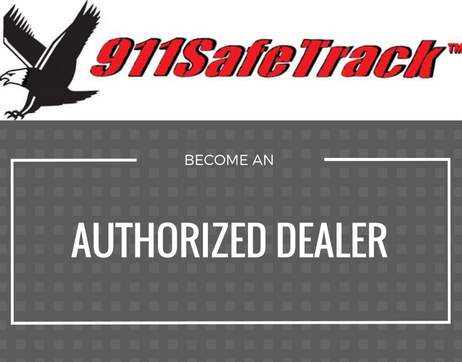 With the 911Tracker S4 Vehicle Recovery System, you are alerted the moment that your vehicle has unauthorized movement or a preinstalled vehicle alarm goes off. The alert will show you the GPS location, speed, and direction that your vehicle is traveling, and you can easily connect to the 911-Operator closest to your vehicle, allowing you to speak directly to police within seconds of the emergency. No call center is used – saving you time and money. Saving valuable time can save you, your family, your vehicle and your belongings. LoJack® doesn’t do this. OnStar® doesn’t do this. No other anti-theft system can do this. Want to start protecting your vehicles? Contact us to learn more 877-427-7294! Tech Tips: S4 can show you the vehicle’s status anytime you wish. Status includes: Ignition on/off; Vehicle alarm sounding yes/no; Vehicle starter relay disabled/enabled; Vehicle battery voltage; S4 Guard Mode status. Previous Previous post: Your Information Is Safe With Us!